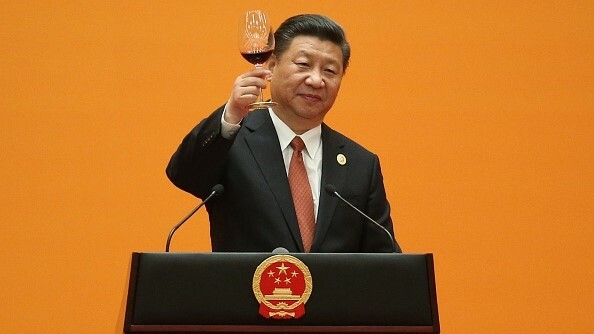 In 2013, Chinese President Xi Jinping set out the strategy of rebuilding the Silk Road Economic Belt and the 21st Century Maritime Silk Road knows as "One Belt, One Road" creating a network of railways, roads, pipelines, and utility grids that would link China and Central Asia, West Asia, and parts of South Asia. This initiative, comprises more than physical connections. It aims to create the world's largest platform for economic cooperation, including policy coordination, trade and financing collaboration, and social and cultural cooperation. 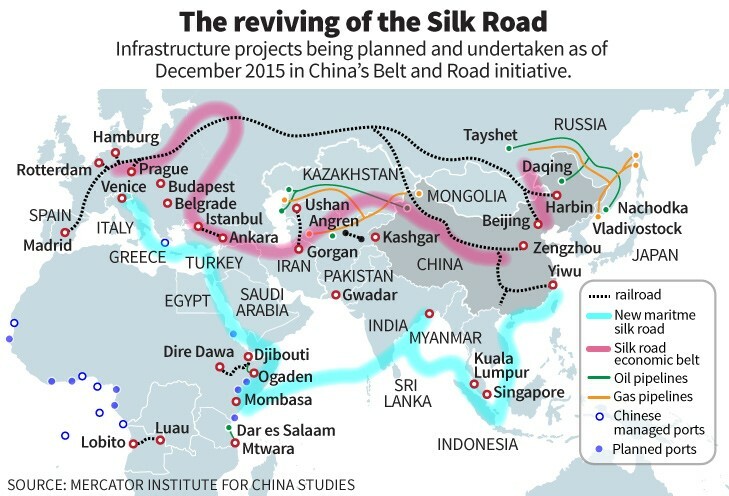 China and other Belt and Road countries in 2013-2016 has exceeded $3 trillion, and China's investment in these countries has surpassed $50 billion. 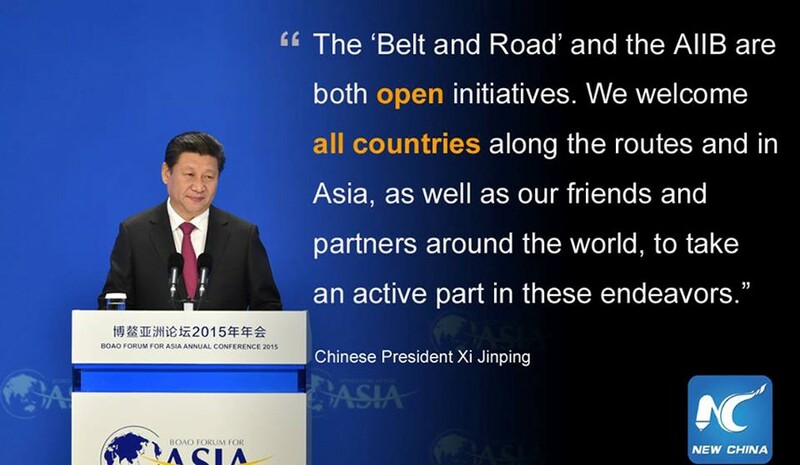 China's "One Belt, One Road" project is also the largest overseas investment driver ever launched by a single country.